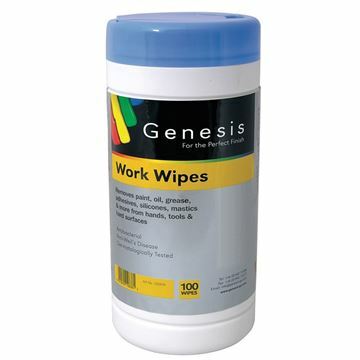 Genesis provide the perfect solution to a host of different finishing solutions for Floor and Wall installations. 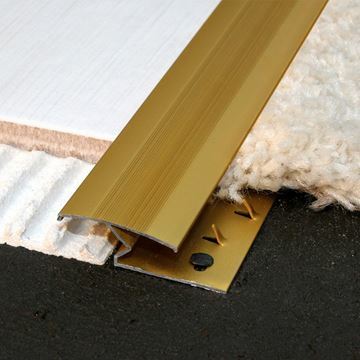 The range is unique, not only is it the largest of its type in the world, but it is the result of years of interaction with professional installers, builders and designers. 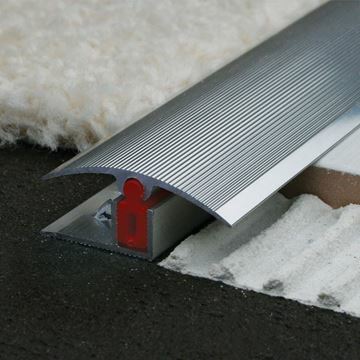 Genesis is a truly global brand, available worldwide providing innovative solutions to the everyday problems encountered by contractors, specifiers and the DIY enthusiast. 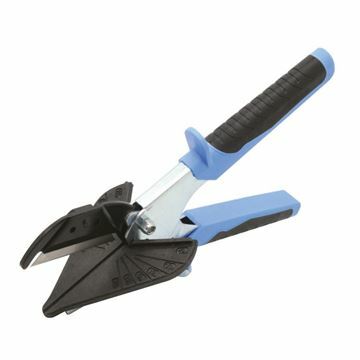 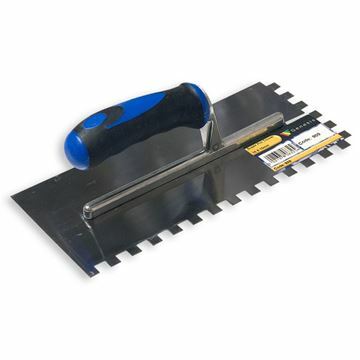 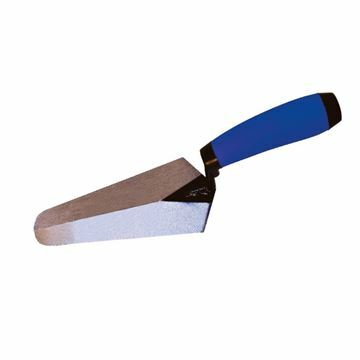 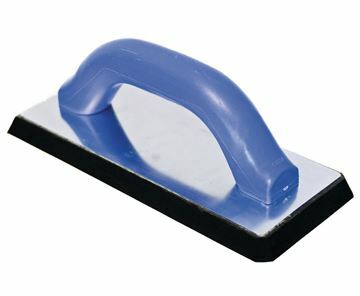 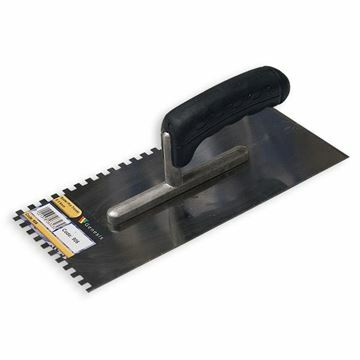 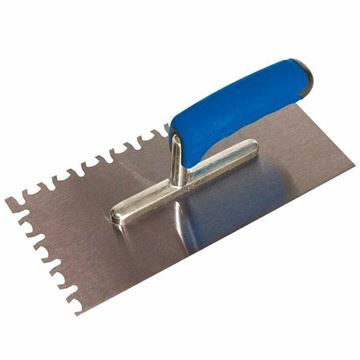 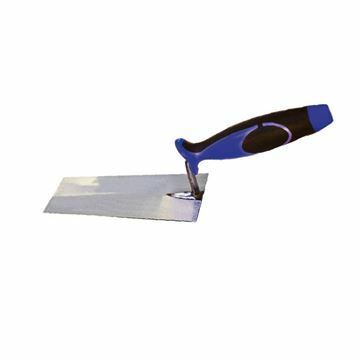 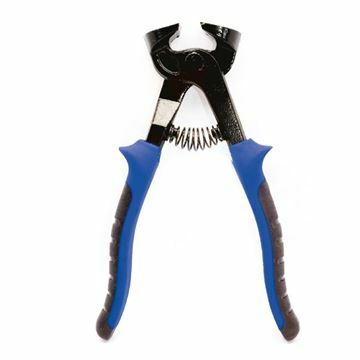 • Heavy duty multi angle hand cutter ideal for cutting plastic tile trims, soft woods, rubber etc. 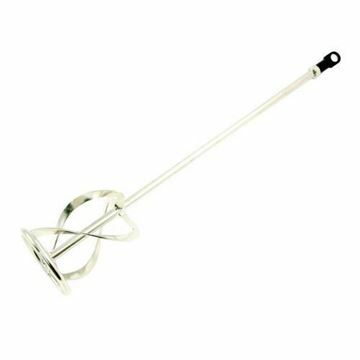 Available in 12, 18, 22, 27, 35 & 45mmmm. 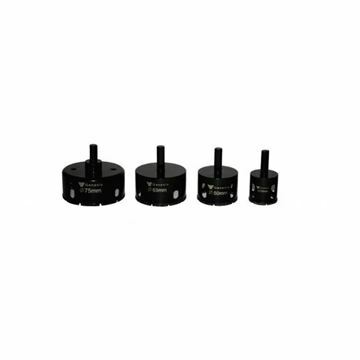 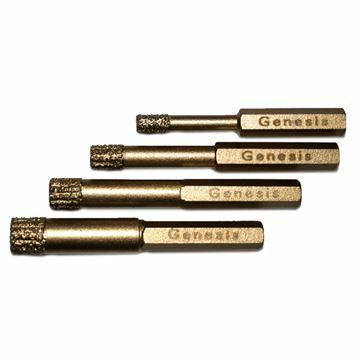 The Genesis Dry Diamond hole saws can be used for drilling into porcelain, marble, granite and travertine. 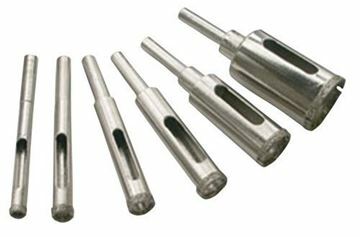 Available in 6, 8 & 10mm. 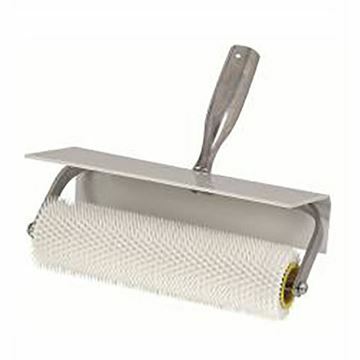 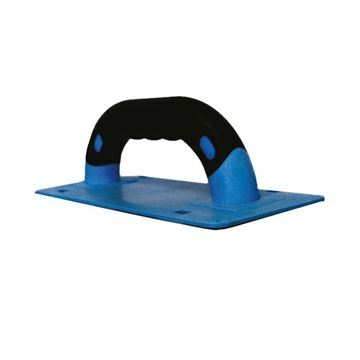 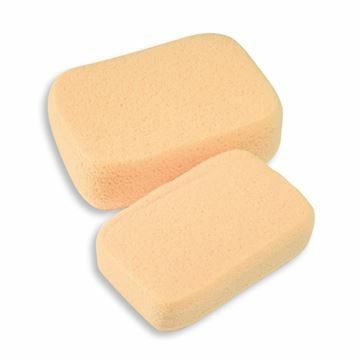 • Use to release trapped air in resins such as self levelling compounds. 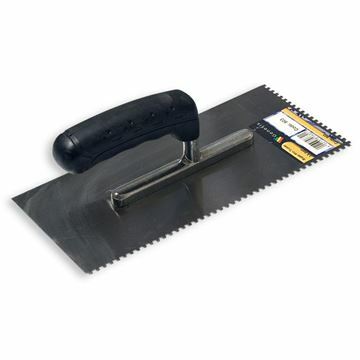 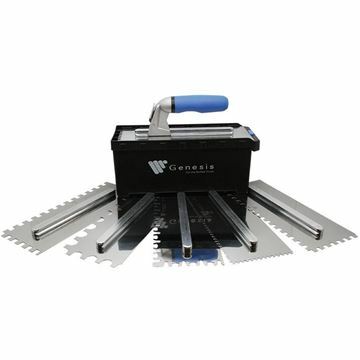 The Genesis trade pack of 2 hole saws can be used for drilling into porcelain, marble, granite and travertine. 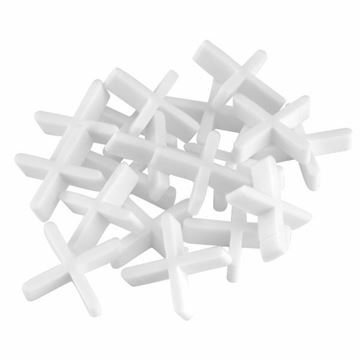 Available in 6, 8 & 10mm.